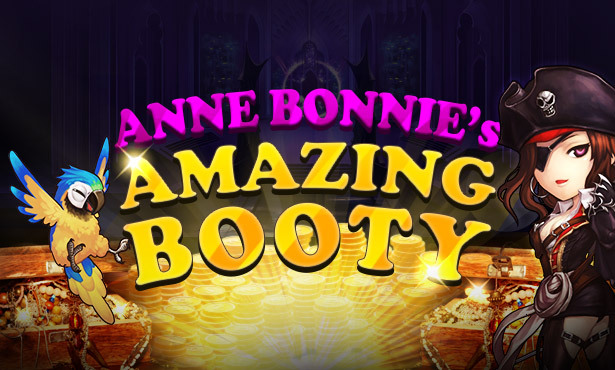 Anne Bonnie has returned to share her treasures to everyone! 4. After the promotion period, the rewards will be inserted directly on the player's item mall pick-up storage on October 2nd 2018.